Scruffy Swedish rockers Graveyard sound like they’ve been around for a while. Maybe it’s their classic approach that’s reminiscent of old school Nazareth. Or perhaps it’s that elegiac shriek by vocalist Joakim Nissim that peaks in rebellious riffs amid psychedelic drone. The band hails from Gothenburg, one of the death metal capitals of the world, but they’re better off with a nostalgic sound properly dashed with European flavour. Lights Out is merely a re-hash of traditional elements Graveyard has borrowed from genre pioneers of classic rock, prog, doom and psychedelic music. “An Industry of Murder” is a radical way to begin with a squealing guitar solo and great tempo variation. “Slow Motion Countdown”, is an eerily identical spin off of Black Sabbath’s “Soldier of Fortune” a la Opeth, with a pace that follows its title through Nissim’s emotive lyrics and chiming keys. 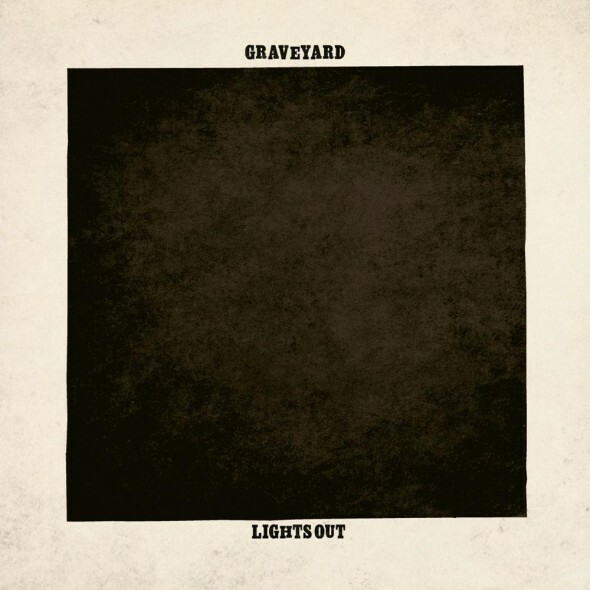 Graveyard gets angsty and political on “The Suits, The Law & The Uniforms,” fighting for freedom against the Man, while “Hard Times Lovin’” is a wicked bar track and serenade for the tough gals. “Fool in the End” is a catchy track as Axel Sjöberg’s snare leads Nissim as he spews raspy words of remorse. Lights Out goes perfectly dim on “20/20 (Tunnel Vision)”, a closing track that progresses from a slow start of vocals in galloping unison, pronunciation of each instrument, no matter how slow each note, before bursting into the clarity of bluesy, organ-laden, sporadic riffs. Graveyard doesn’t go out with a bang, but rather a quiet death of a chord, buried after a rusty, yet solid climax. 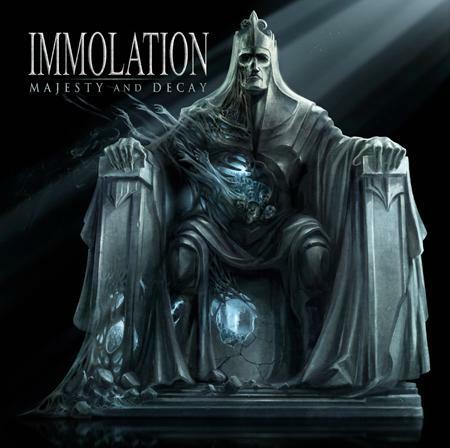 Absolutely one of the best death metal albums this year, Majesty and Decay has set the standard to beat.